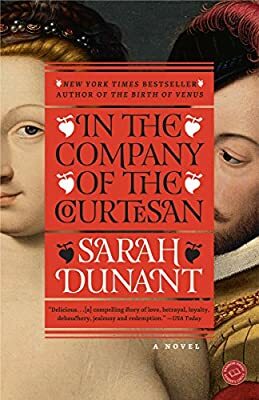 Author: Dunant, Sarah Set In . . . Description: My lady, Fiammetta Bianchini, was plucking her eyebrows and biting color into her lips when the unthinkable happened and the Holy Roman Emperor’s army blew a hole in the wall of God’s eternal city, letting in a flood of half-starved, half-crazed troops bent on pillage and punishment.